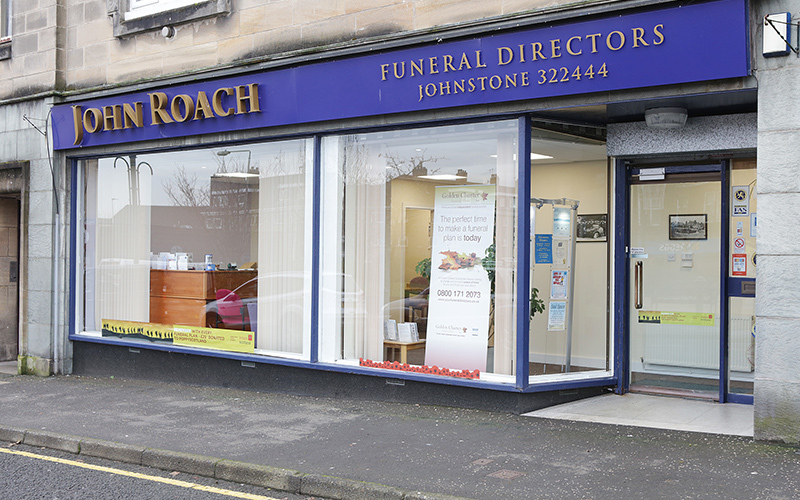 01505 308103: There have be reports people have been receiving unsolicited calls from this number, claiming to be an Independent Johnstone Funeral Director, in some cases the calls, have understandably have caused distress. These calls are not from us, we have been serving Johnstone and surrounding area for 18 years, we would never make unsolicited calls to sell any of our services. 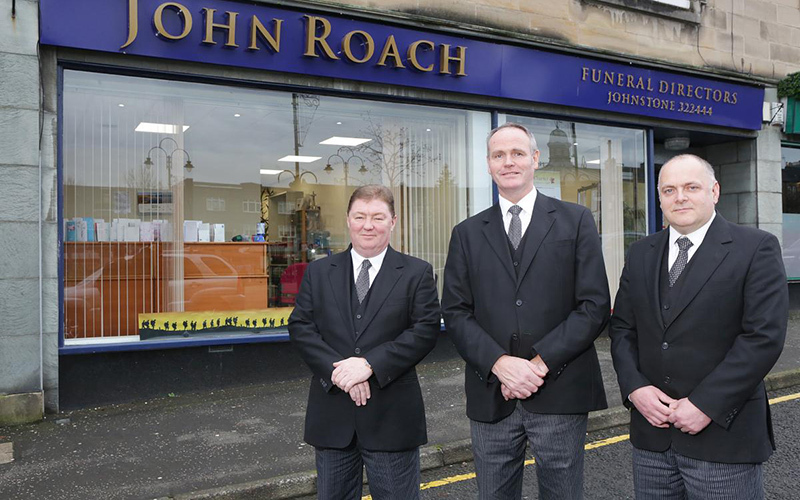 John Roach Funeral Director’s was opened in 2001 by local undertaker John Roach and has been operating as an Independent family owned concern since. 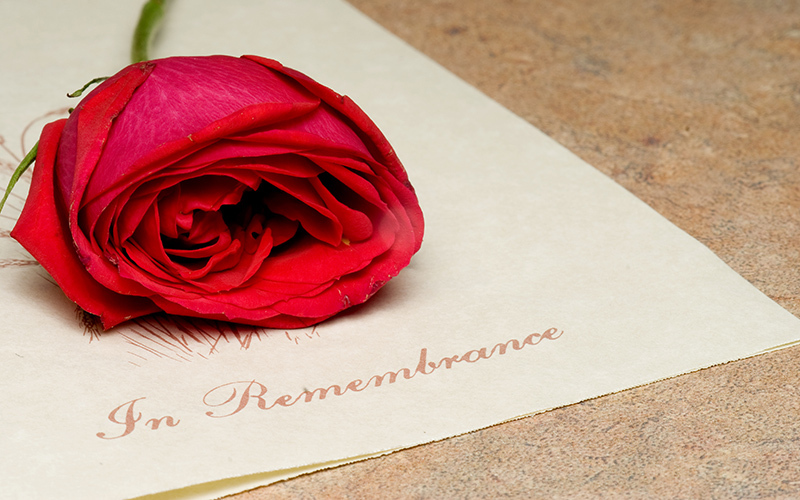 We are members of The Society of Allied and Independent Funeral Directors and The National Association of Funeral Directors. 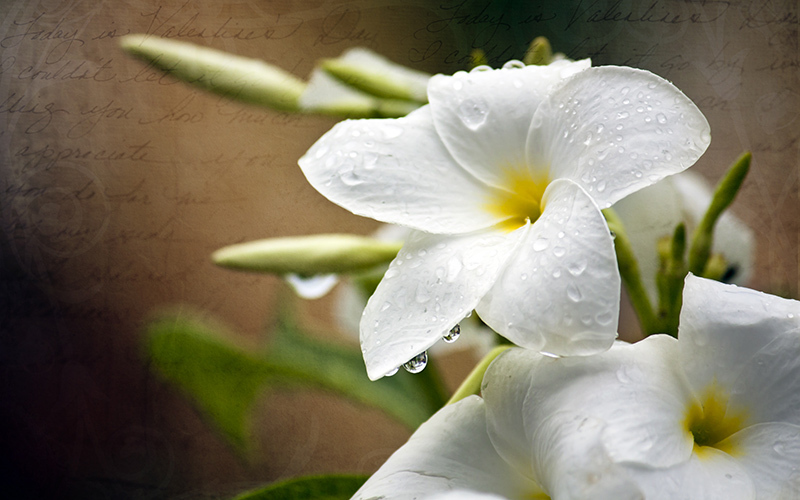 We are proud of our reputation and constantly strive to provide that little personal touch that we believe elevates our service beyond the norm. 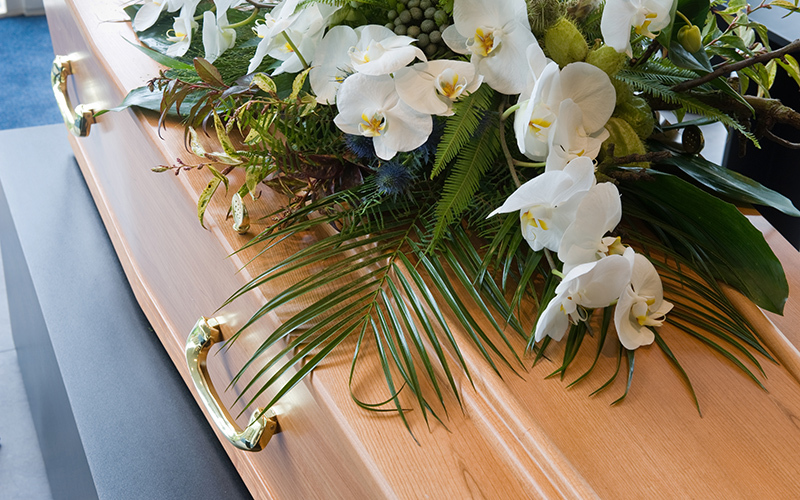 Being an independent funeral director offers our clients the support, choice, value and dignity they deserve. 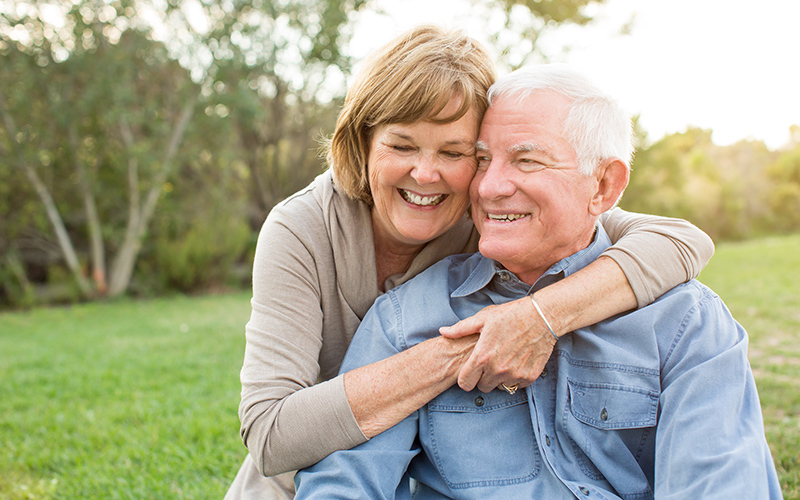 We provide a personal, 24 hour service with a dedicated member of staff.